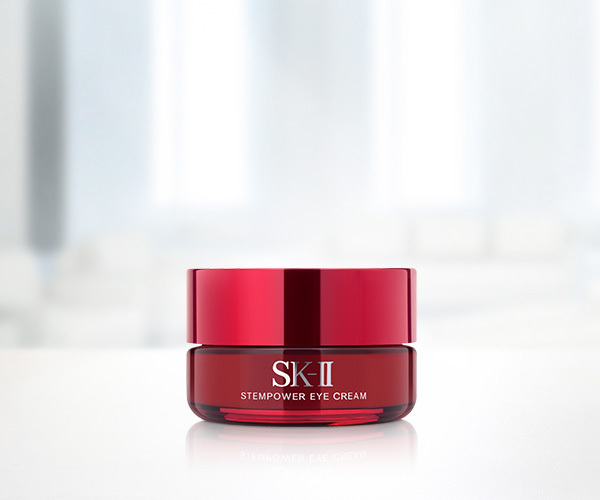 Whether I am filming, catching a plane for my next show, or am out and about under the sun, SK-II is my secret weapon in caring for my skin. 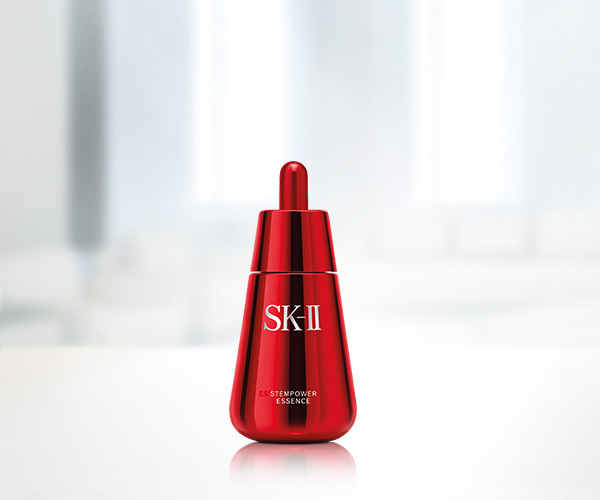 When it comes to confidence, skin and beauty, I trust SK-II Facial Treatment Essence. Immediately touted as one of the faces to watch after her breakout role in director Zhang Yimou’s ‘The Flowers of War’, Ni Ni went on to affirm the pundits predictions by garnering several awards in the Asian Film Awards, Shanghai Film Critics Awards and China Film Awards. Since then, the actress has continued to deliver captivating performances in the movies ‘Redemption’, ‘Up In The Wind’ and ‘Love will Tear Us Apart’, winning further global recognition and praise for her acting talent. applying it to my skin.